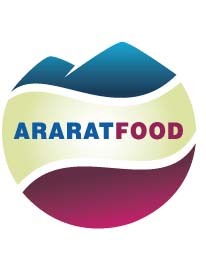 “Araratfood” trademark was established in 2010. Preserved compotes, juices and nectars, made by traditional recipes, due to their high taste features, quality and affordability, are greatly demanded by consumers. At present, “Araratfood” trademark compotes and juices production is equipped with Italian modern automated line, which guarantees high quality products. “Araratfood” works in compliance with quality management ISO 9001:2008 and ISO 22000:2005 international standards. No artificial colors and preservatives are used in production. Currently, “Araratfood” production is exported to Russian Federation and European Union countries. The annual production volume is 42 mln cans. assortment with a wide range of preserved vegetables.